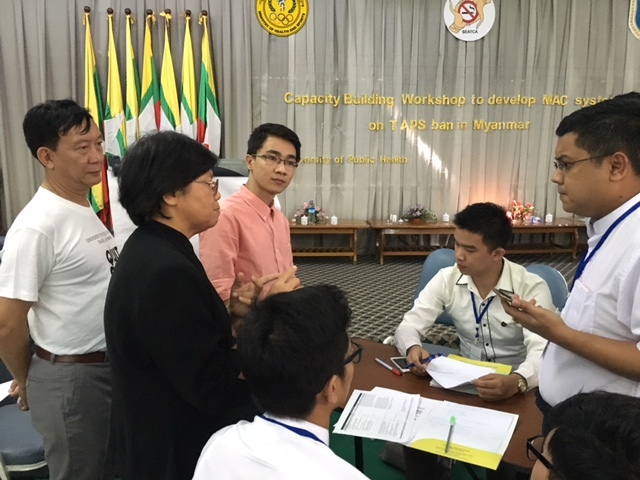 On 23 November 2016, SEATCA together with the University of Public Health (UPH), Yangon held a capacity building workshop to develop a monitoring system to assess if the current national law on banning TAPS is effective. Participants in the workshop agreed to call the system MAC which stands for Monitor-Alert-Counteraction. 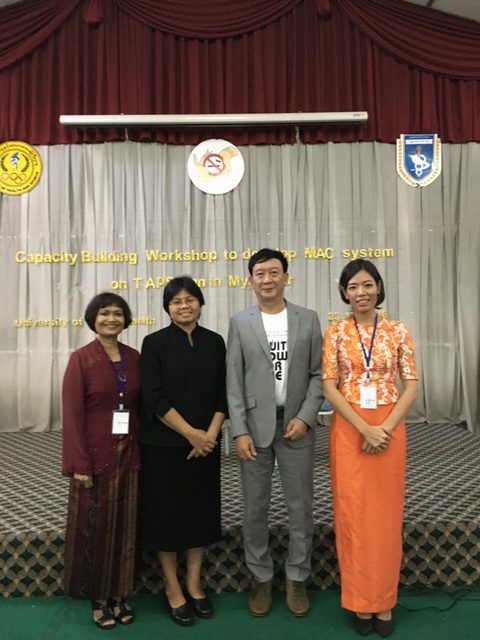 Dr. Than Sein, President of People’s Health Foundation and Prof. Dr. Nay Soe Maung, Rector of the University of Public Health opened the workshop and welcomed the participants. Ms. Bungon Ritthiphakdee, SEATCA’s Executive Director stressed the importance of placing a monitoring system to assess if the existing law in Myanmar on banning TAPS is effective. 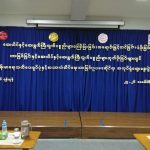 Collaboration with partners particularly civil societies and universities to strengthen tobacco control in Myanmar is also key, she added. 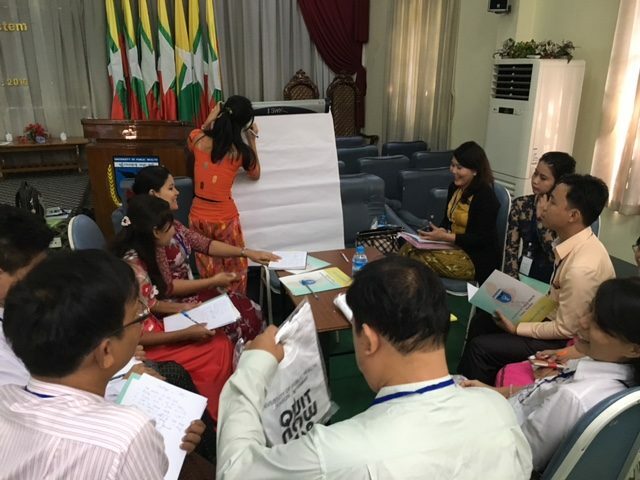 The workshop was participated by faculty members and students from 12 medical and allied universities coming from different states and region such as Yangon, Mandalay, Magwe, and Shan. Representatives from Ministry of Health and Sports (MOHS) were also present. The workshop ended with the formation of a local network called “MNet for TAPS ban”. 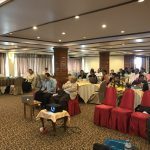 Tobacco industry tactics in violating the law, ways to monitor and expose the violations, the system to monitor and feasible monitoring mechanisms were also discussed.